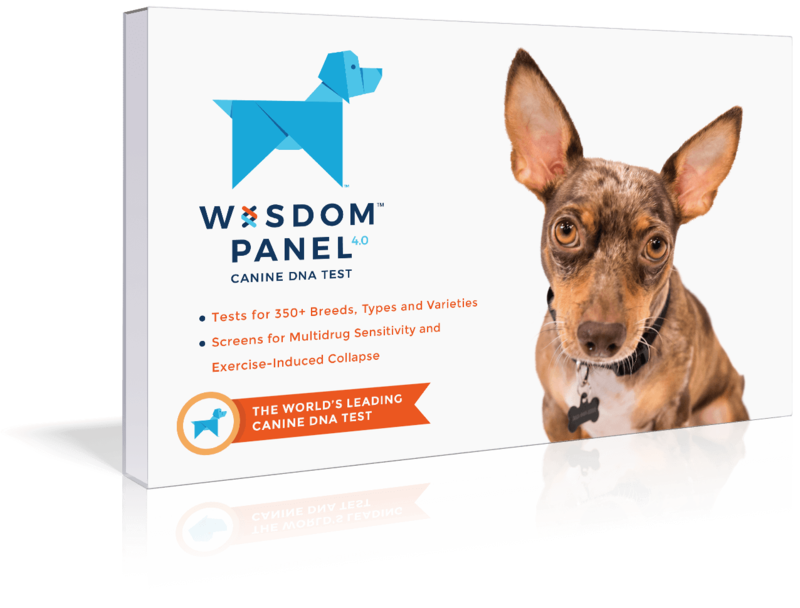 WISDOM PANELTM canine DNA tests identify more than 350 breeds, types and varieties; the largest number of any canine DNA test on the market. With 15,000+ purebred samples in our database to compare to your dog’s unique genetic make-up, it’s time to get curious! Click on any of the breed names below for more detailed information. Unlock the secrets of your dog’s ancestry and get valuable information to help with training, healthcare and even nutrition.